Do you want to have control over your design and deliveries? 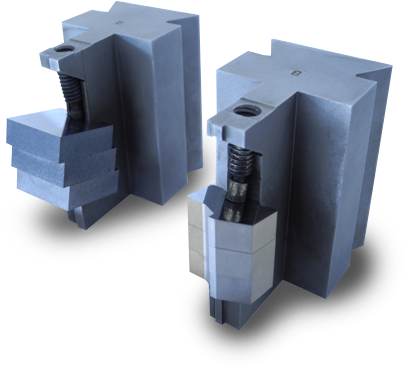 We provide the insert blanks and EDM Fixtures for both of our form tooling systems so you can make your own tools in-house. 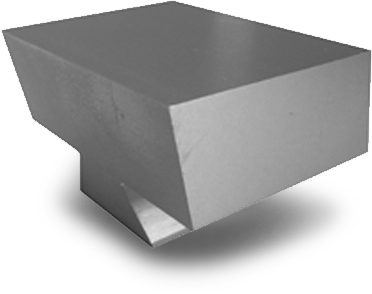 Wide range of dovetail blanks available from stock, in M2, M42, T15PM, and 76PM and Carbide tipped. Special size “to print” blanks & form tools are also available with prompt lead times.